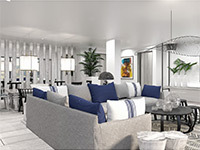 Celebrity Cruises, the company that brought you modern luxury cruising, has done it again. Introducing a revolutionary new ship that's poised to change the way you experience the world, and a new class of ships designed to shatter all expectations. When it came time to choose a name for this visionary vessel, they looked to the very thing that makes this ship so unique: the fact that during two years of exploration and excitement, every single design element has been taken to the leading edge of possibility. The name was right there in front of them. 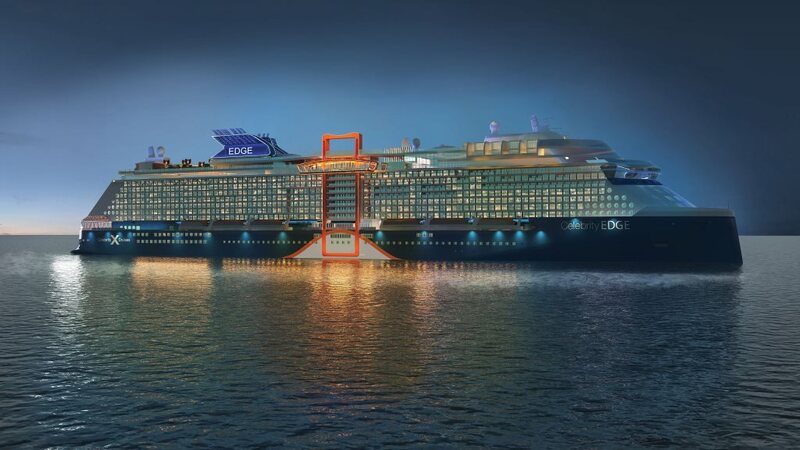 Celebrity Edge. The first in the new Edge Class of ships designed to leave the future behind. Rates are cruise only, per person, based on double occupancy. Taxes, Fees and Port Expenses of $109.95 additional for all guests. Rates are subject to availability and may change without notice. Restrictions may apply.